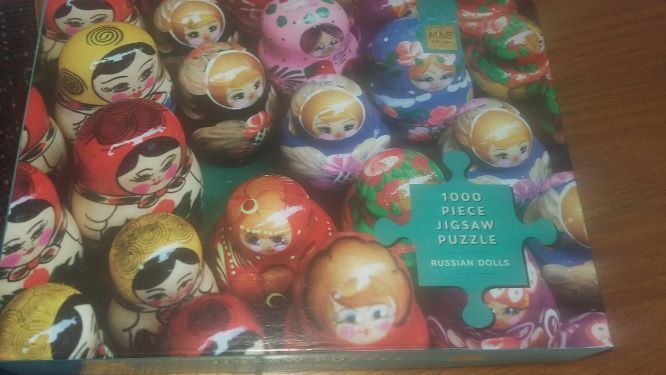 Selection of jigsaw puzzles with 1000 pieces. One photo uploaded but others available on request. Pick up Umm Suqeim . 30 dhs each puzzle.